For 2019, we’re shaking things up! 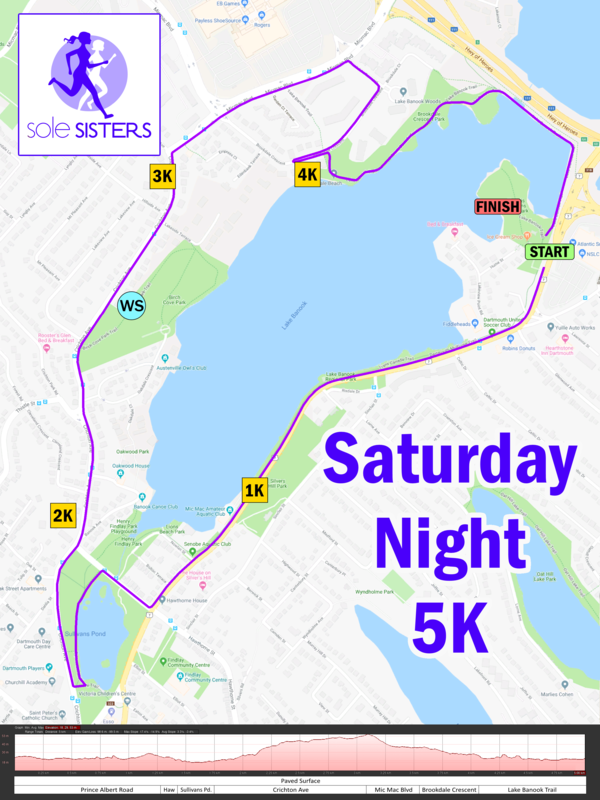 For our 8th Annual Sole Sisters Women’s Race – one night just felt too short, so we’re turning into a weekend-long event! Our Saturday evening 5K Walk/Run will stay the same, but we’re now adding a timed 5K, Quarter and Half Marathon to the very next day (instead of October)! That’s right, 2 days, 4 events – it’s going to be awesome. Race on Saturday night… or race on Sunday morning… or go BIG and take the Tutu Challenge (two races, three medals, two swag items and a tutu!). Wait, that’s not all. 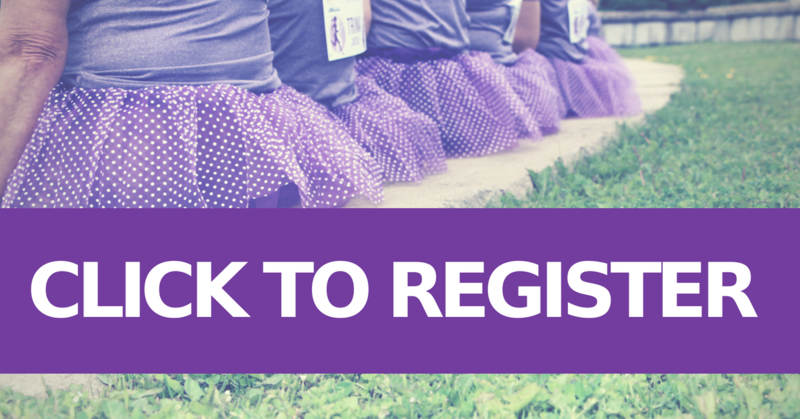 This year’s theme is “Girls Just Wanna Have Run” – an homage to the greatest song ever – Girls Just Wanna Have Fun! Get ready to embrace the 80’s, try on those legwarmers, dust off your neon, backcomb your hair, and find your scrunchies, fishnets, headbands or anything with padded shoulders. 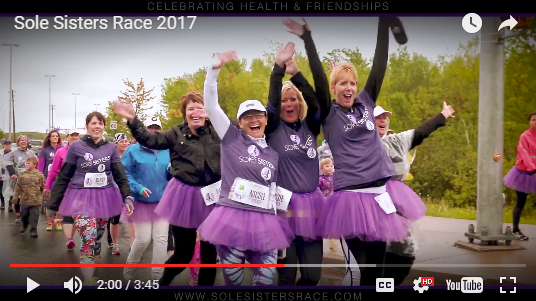 And yes, those are real Sole Sisters participants from 2017 above (thank you race photos!). 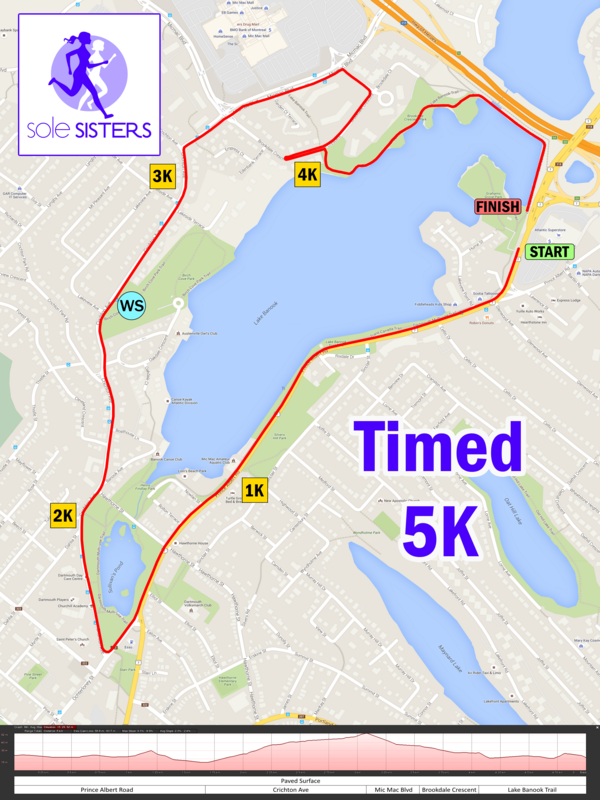 There are no changes to our usual June Sole Sisters 5K. The Saturday, June 1, 2019 5K will continue to happen at 6pm on Saturday night and it remains untimed! We welcome newbies and veterans alike with a HUG station, chocolate station, cheer/water stops, music on course and firefighters waiting with the prettiest finisher’s medal you’ll ever get. What’s new? 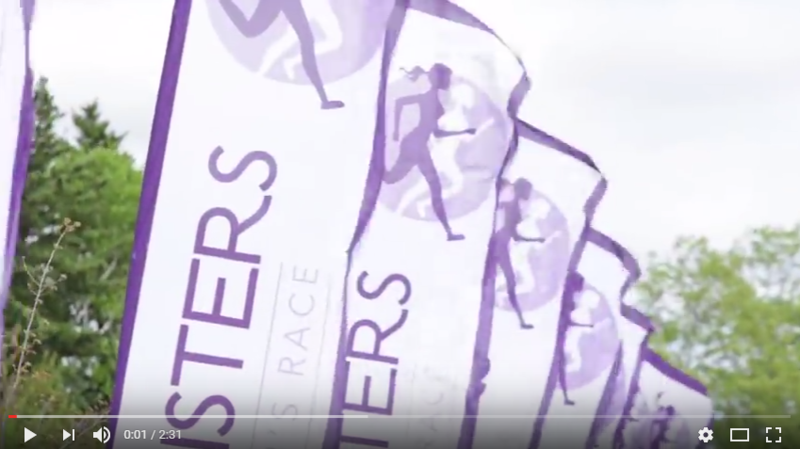 Our fall races are moving to the next morning of Sunday, June 2, 2019!. 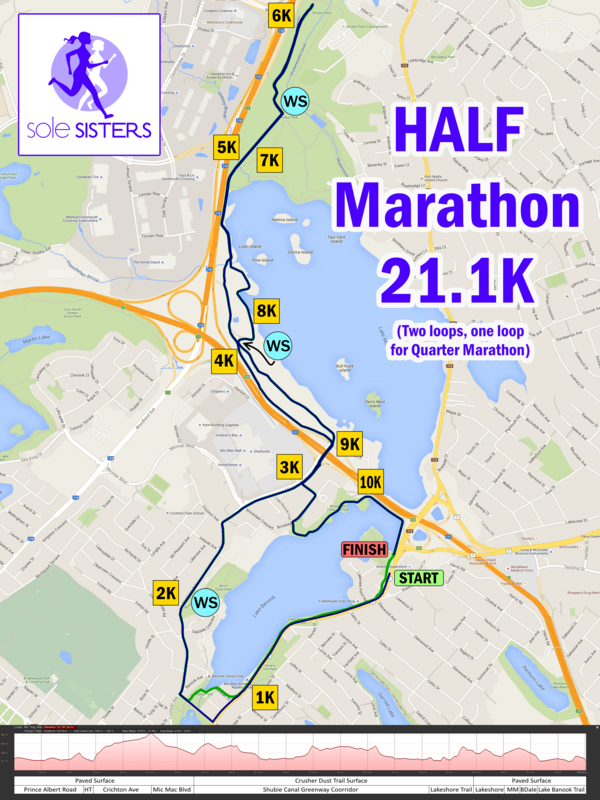 You can choose between a 5K, Quarter Marathon (10.5K) or Half Marathon (21K). Ok, you spoke – we listened! We’ve officially launched our Tutu Challenge! Race Saturday night, and any of our Sunday races and you are in for more bling! Our Tutu Challengers will walk away with 3 medals, 2 swag items AND a tutu. Each year, we work with our partners and friends to bring you Sole Sisters specials! In the past, our Sole Sisters have received discounts to Lululemon and Tommy Hilfiger! With the new Race Weekend format we realize many Sole Sisters will want to do their biggest celebrating after Sunday’s races instead of the usual Saturday night after party. Even so, we have two recommendations. At Hearthstone Inn, the host hotel, you will find Reilly’s Pub the closest place to celebrate with craft beer, burgers, wings, etc. and you can start celebrating as soon as you are done racing either day. Or on Saturday night from 10pm on there is “Analog Heroes with DJ Randy” at Monte’s Showbar Grill located at 245 Waverley Road (approximately 2K from the Race Hotel or Race Finish Line). The evening promises to be the best girls night out you’ve had in years! Either from visiting the restaurants in the beautiful city of Dartmouth, the various room-parties that we know take place! Need more suggestions? Check out Downtown Dartmouth, Destination Dartmouth and Destination Halifax! Hearthstone Inn is our host hotel and the place to stay if you would like to be a mere 200 meters from the Sole Sisters start & finish line at Graham’s Grove. Plus, your race kit pick up will happen here. Celebratory food or drinks can be had at Reilly’s Lounge which is open 4pm-9pm with all day breakfast and six burgers to choose from right in the hotel! Room Rates for May 31st and June 1st are: $139.99which includes hot buffet breakfast, high speed internet, free tea/coffee in lobby 24/7, free parking, microwave and fridge in all rooms. Call 800-422-8025 to book your room and indicate you are a SOLE SISTER for this rate. This hotel will sell out fast so don’t wait to book. If you’re going to participate in a race in the summer of Nova Scotia, why not have the most beautiful views possible? 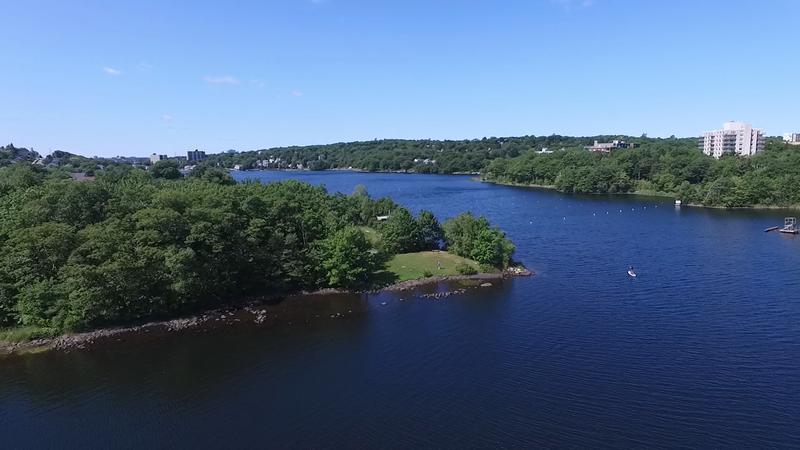 Gorgeous Lake Banook, Sullivan’s Pond, Dartmouth and Graham’s Grove! 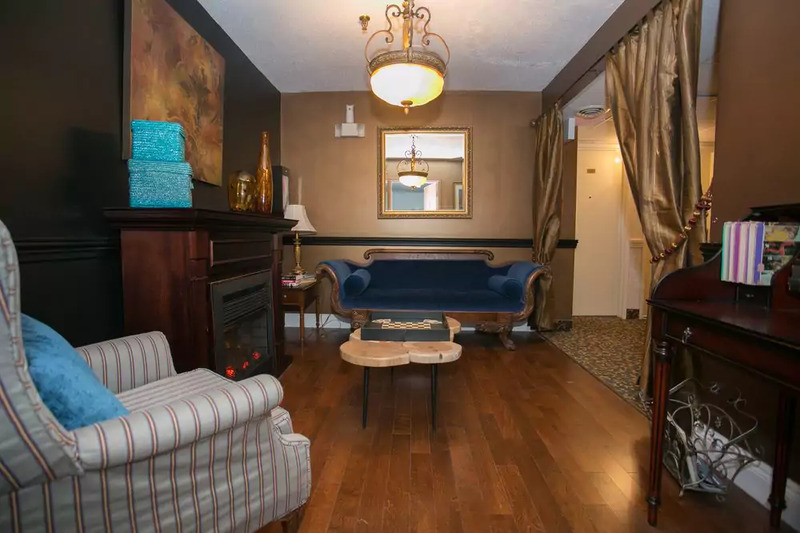 The June 1-2, 2019 Sole Sisters Women’s Race Weekend Expo will take place at Hearthstone Inn (our host hotel) located at 313 Prince Albert Road. 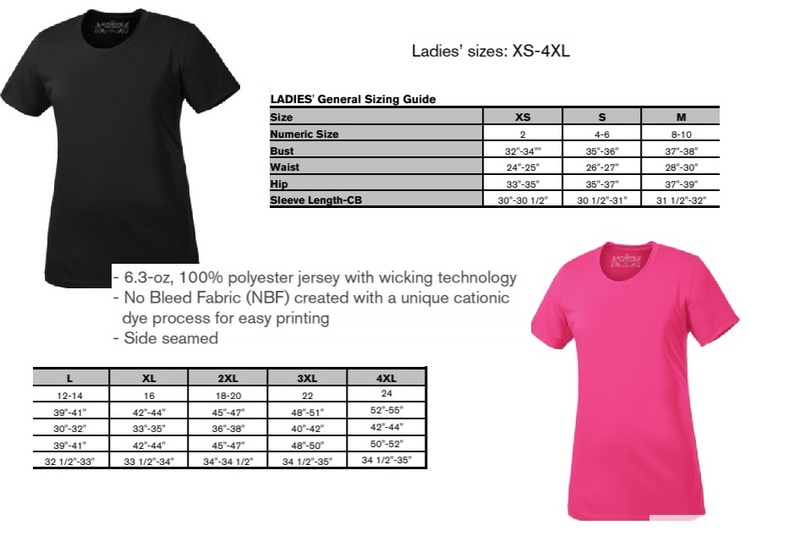 Race-kit pick up will be held Friday, May 31st from 4:00pm – 8pm and Saturday, June 1st from 1:00pm – 5:00pm. During Saturday’s kit pick up hours we will have First Choice Haircutters on site with a GET GLAM Salon Station! There is a four hour time limit for the races on Sunday. If that concerns you then join us for the EARLY START option. This will require that you know the course and have your own nutrition/liquids until 8am when all volunteers are set-up and the races have begun. But, this option may remove unnecessary race day stress. Remember we believe in Finish Lines Not Finish Times! Not sure where to park for Sole Sisters? There is street parking throughout Dartmouth but we ask that you do not park at the Superstore as they have limited parking for their customers. 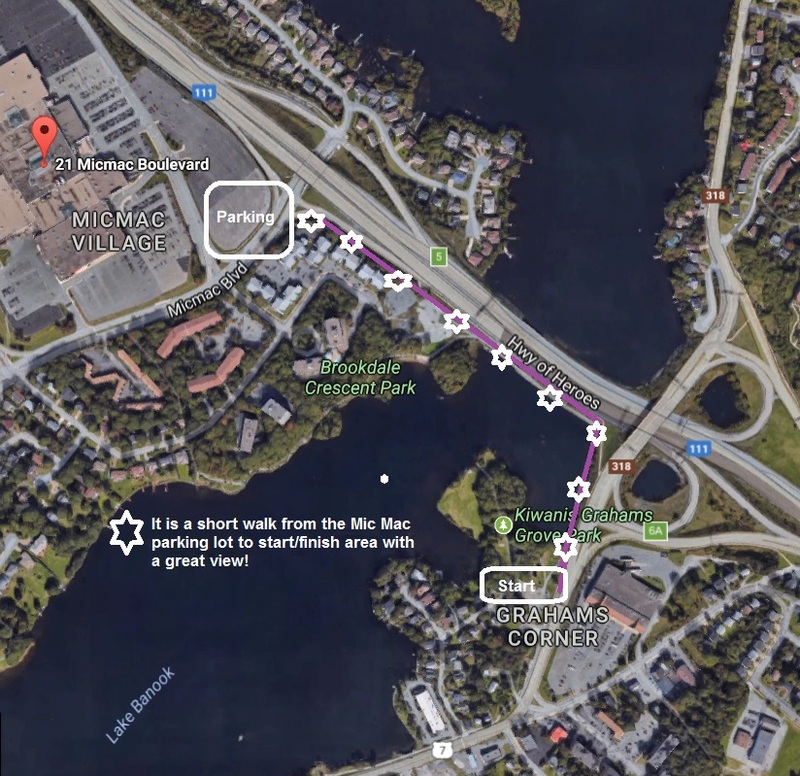 Ample parking is nearby at Mic Mac Mall but do not park right by the entrances instead choose the outer parking lot which is actually closer to the Sole Sisters race site. Enjoy a leisurely walk over to the race start.